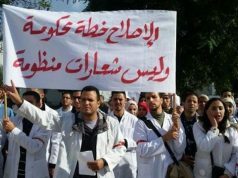 Lack of job opportunities leads Moroccan educated elites to look for better employment conditions outside Africa. Rabat – Morocco’s Minister of Education Said Amzazi spoke about his strategy to reform Morocco’s education system and vocational training. Amzazi recognized the deficiencies in the job market, emphasizing that more than 600 engineers leave the country to look for better opportunities abroad every year. The official said that educated people also leave because of technological transformations and the appeal of international laboratories. He acknowledged that Morocco does not provide incentives to attract educated Moroccans across the world. He noted that if Moroccan researchers return to Morocco from Europe, they start at the lowest administrative rank, an unacceptable demotion for university researchers. Amzazi emphasized the importance of creating new positions to ensure that returning Moroccans maintain their higher levels in Moroccan universities and institutes if they decide to return. 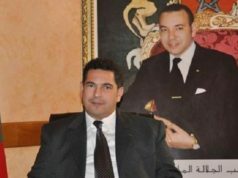 In an October 2018 speech, King Mohammed VI urged the government to create more job opportunities for Moroccan youth. 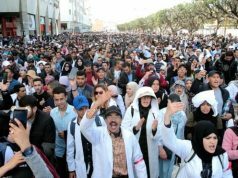 A recent Gallup report showed that Morocco would lose 19 percent of its adult population and 29 percent of its 15 to 19-year-olds if migration were free. 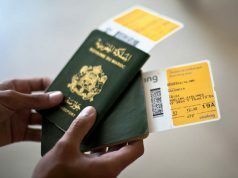 A 2018 report from ReKrute showed that 91 percent of Moroccan professionals aged 35 and below are tempted to move abroad in search of better work conditions and quality of life, which includes health care and comfort. 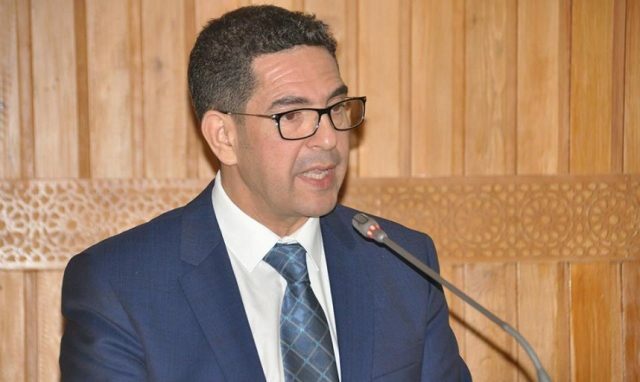 Morocco’s High Commission for Planning (HCP) said in November 2018 that theunemployment rate fell slightly from 10.6 percent to 10 percent between the third quarters of 2017 and 2018. Will vocational training solve the problem? 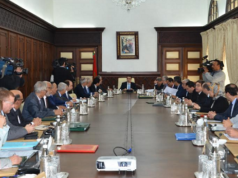 The government now is attempting to increase employment by introducing vocational training programs under the instructions of King Mohammed VI. The monarch also ordered the government to create a committee to give specific solutions to curb youth unemployment. The minister said that his department continues to implement a strategic vision for education in training. After his appointment as minister of education, Amzazi announced a reform proposal for Moroccan education and vocational training centers. Amzazi also seeks to reduce the rate of school dropouts from 6 percent in rural primary schools to 1 percent by 2024-2025. The minister also promised a decrease in the rate of dropouts in secondary schools from 12 to 3 percent, in both rural and urban areas, by the 2024-2025 school year.